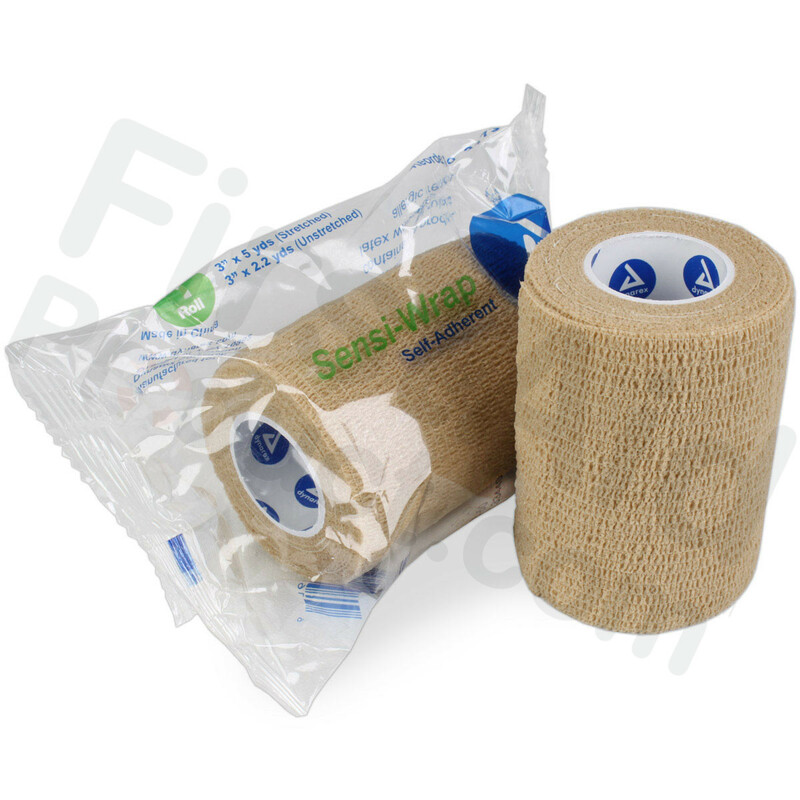 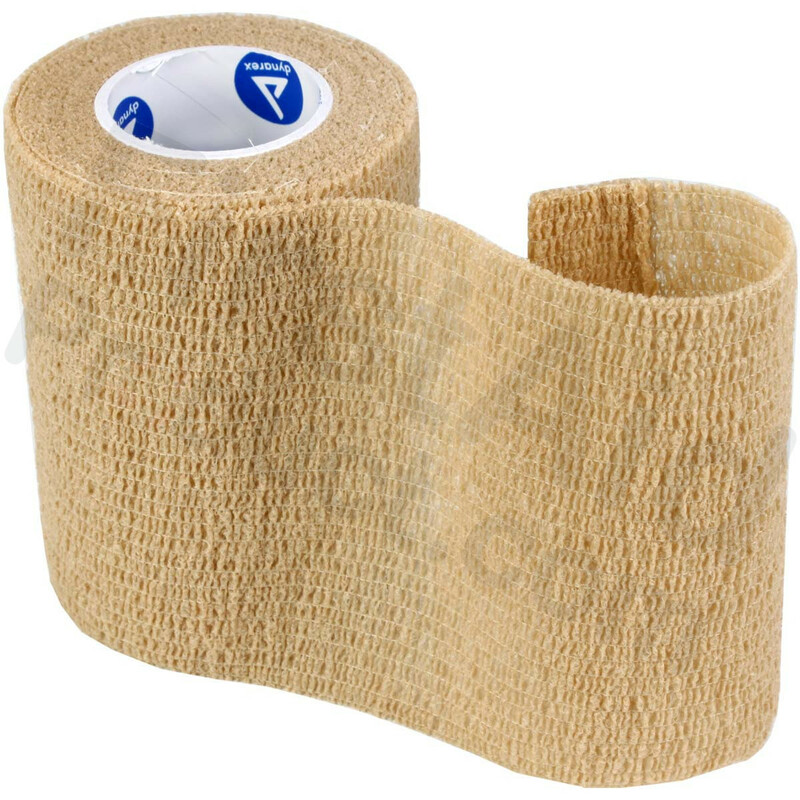 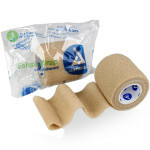 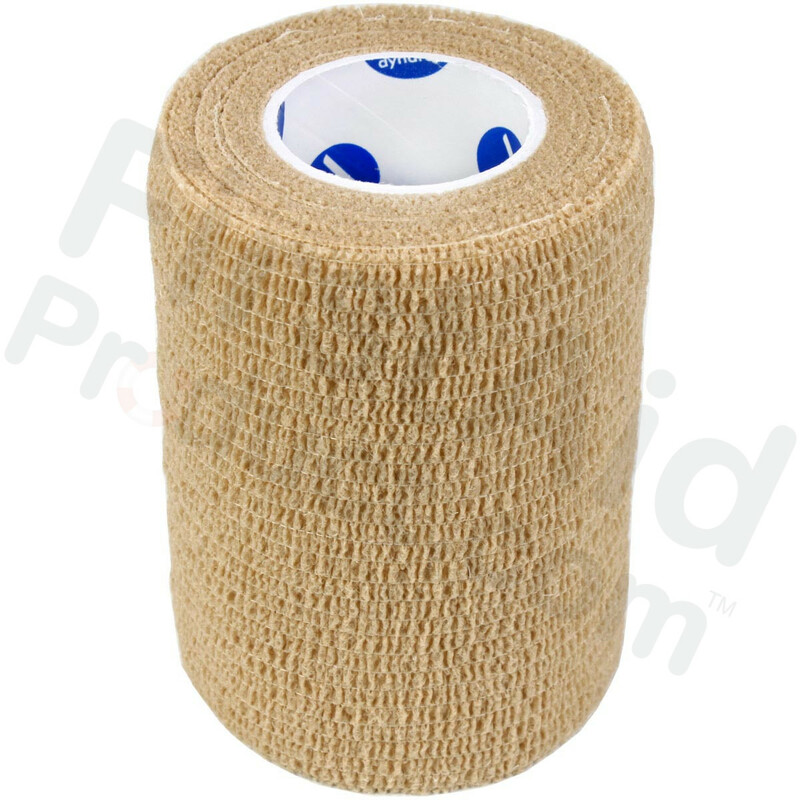 Sensi-Wrap Self-Adherent Bandage Rolls are lightweight, porous and absorbent. 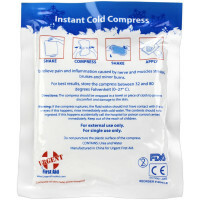 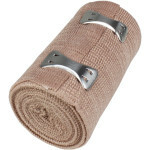 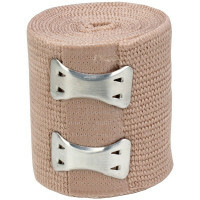 Its crepe-like texture makes it ideal for those difficult-to-bandage areas. 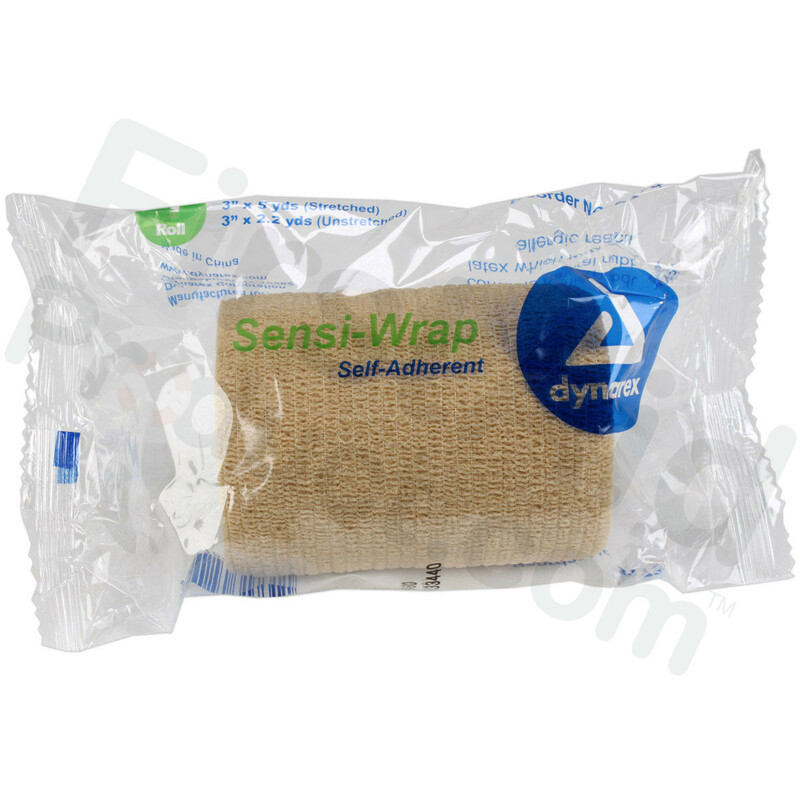 It's also easy to tear, so you'll use only the amount you need. 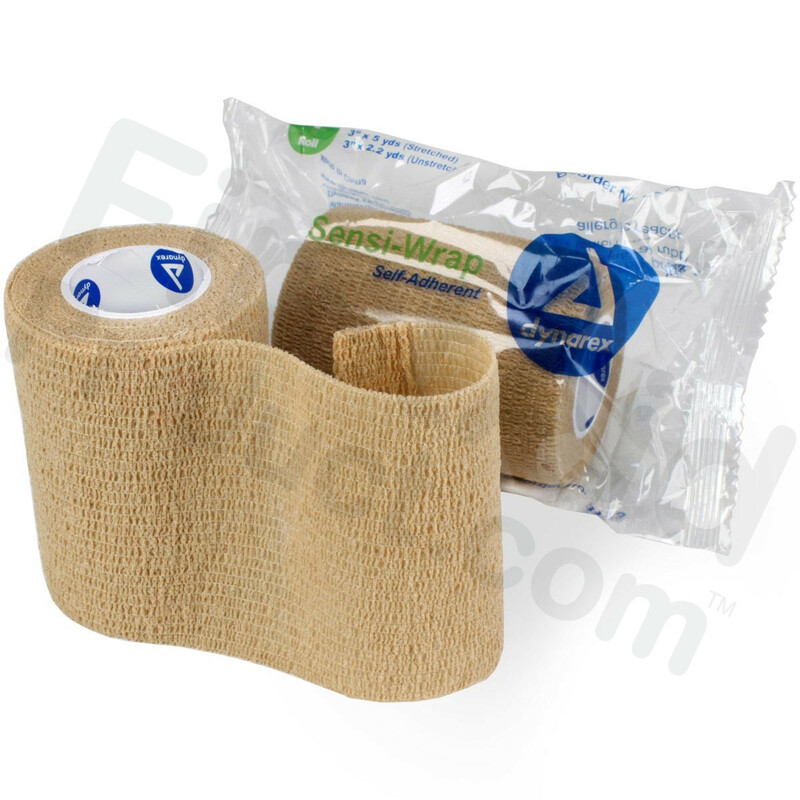 Sensi Wrap, Self-Adherent - 3" x 5 yds, Tan, 1 each.